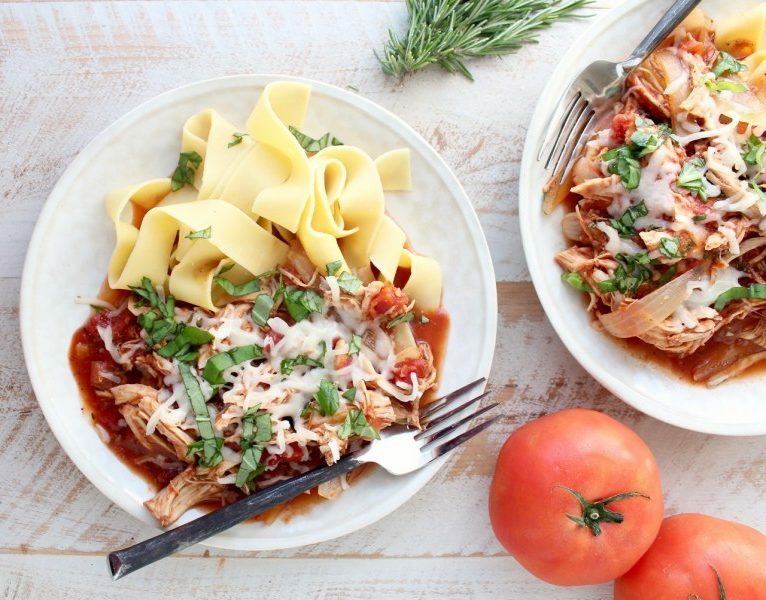 For a very healthy and easy dinner, nothing beats depending on your crockpot meals. 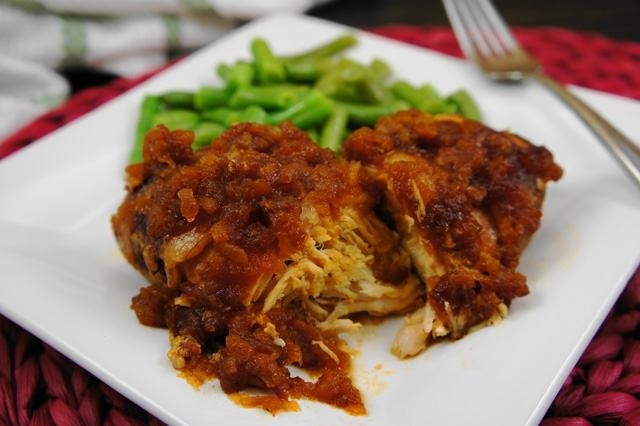 The CrockPot Chicken from Heaven is Convenient, adaptable, sweet and to Paleo diets, we’re betting you that this recipe will soon, i mean very soon become a part of your regular nightly rotation. 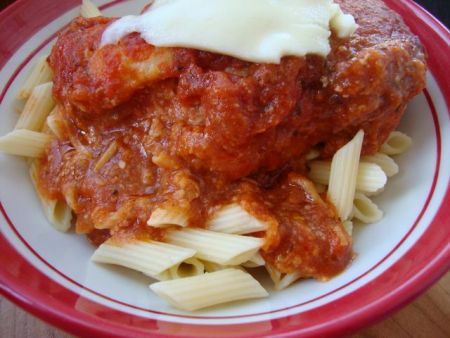 Read on for the Eazy CrockPot Chicken from Heaven recipe below. 2. Place the lemon slices and rosemary sprigs into the cavity of the chicken. 3. Holding the chicken over the crock, sprinkle salt and pepper all over the bird. Place it in the prepared crock. 4. Pour the chicken broth and/or white wine down along the sides of the crock so you don’t wash the seasoning off the chicken. 5. Cover. Cook on Low 4 to 5 hours, or until the legs move freely and an instant-read meat thermometer stuck into the breast (but not against the bone) registers 160°F or stuck into the thickest part of a thigh (but not against the bone) registers 175°F. 6. Remove and discard the lemon slices and rosemary sprigs. Cut up the chicken, and serve with noodles, carrots, and peas, if desired. Add fresh rosemary and lemon slices, if desired. Reserve the broth for gravy or as a soup base for another meal. Add 1⁄4 teaspoon garlic powder in addition to salt and pepper in Step 3. After seasoning, put the chicken in the crock, breast down, and sprinkle in a pinch of saffron just before cooking. 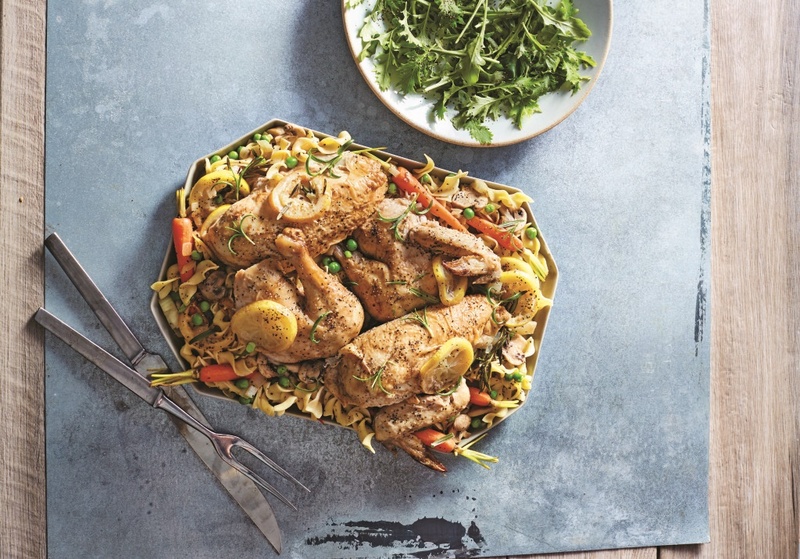 Saffron isn’t cheap, but it really boosts the wonderful flavor of this chicken! For more broth, add 3 to 4 cups of water in Step 4. Place half of an onion into the cavity of the chicken in Step 2 for additional flavor. Remove it in Step 6 before cutting up the chicken. 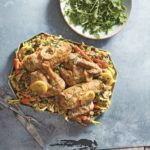 How to Make It Paleo-Friendly? Use sea salt instead of iodized salt. Eat the chicken with vegetables (remember, no legumes, potatoes, or grains) for one main meal and with fresh salad ingredients for another (steering clear of commercial salad dressings, of course).